Despite Kyary Pamyu Pamyu making her UK debut all the way back in 2013 (heralding a steady influx of J-Pop acts ever since), it still seems strange to see her returning to these shores on a regular basis. 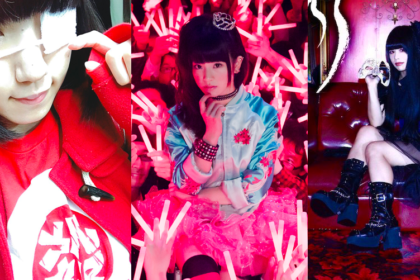 While time and familiarity might diminish the interest in some artists, the collected members of the ‘Kyary Massive’ are still drawn in by every concert she puts on in the UK. The evidence for this is captured by the lengthy queue outside Camden’s Koko venue which winds around the building and halfway down Camden Hight Street. Pastel colours, bouffant dresses and colourful accessories all mark out the Kyary fans in what appears to be a shimmering explosion of confectionary couture. The equally visually impressive Koko has become something of a second home for Kyary. 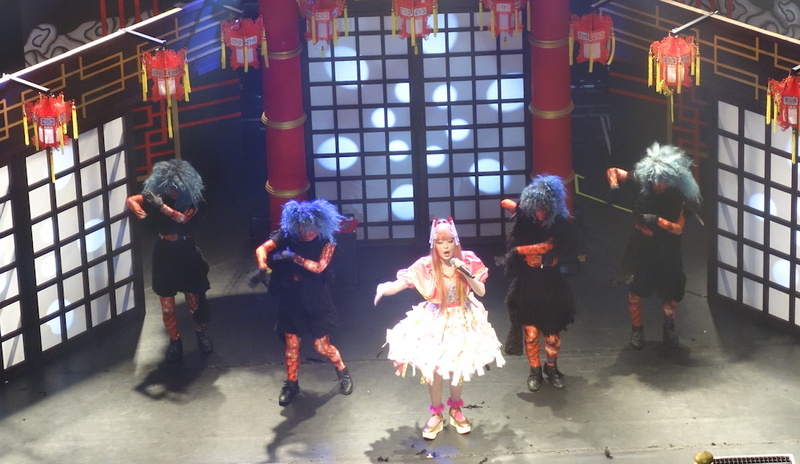 Certainly her 2016 show, which marked KPP’s 5 year anniversary as a performer, brought with it a sense of theatre that slotted in nicely into the rich decor of Koko. 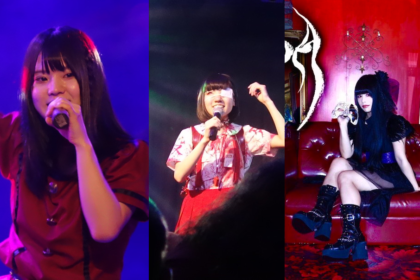 It’s perhaps also a mark of KPP’s gigs that there’s an effort to raise the bar for every subsequent tour (and it should also be noted that the UK and Europe usually get a very watered-down version of the full-on spectacles that KPP stages in her native country). For her 2018 show there’s an odd choice of the Halloween-themed The Spooky OBAKEYASHIKI. This show originally formed part of KPP’s Japanese dates back in October 2017, so staging it in a distinctly non-seasonal May seems unusual. Not that anyone in the full capacity Koko is moaning about the fact. For them, Kyary could stage a Christmas show in August and they’d be just as ecstatic. A brief (conveniently spooky) introduction video opens the show and serves as a reminder that Japan takes Halloween very seriously as a pop culture event. 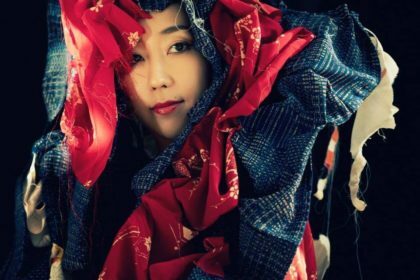 It should also be noted that Japanese creatures of lore are extremely bizarre things indeed, such as kasa obake (who resembles a haunted umbrella) and kitsune (the Japanese word for ‘fox’, who have a steeped history in Japanese occult and could take on human form – often in the guise of a beautiful woman). Some of these legendary creatures (or ‘yokai’) make an appearance in the video – and later on stage. Post-video, when Kyary finally steps forth onto the stage (clad in a striking Chinese-style dress) there’s a huge roar of approval from the captivated audience. Wasting little time, she kicks things off with ‘Fashion Monster’. The crowd mimic the clawed hand movements that accompany the chorus, with the result that it resembles a recruitment drive for the KPP Army. A spirited ‘Invader Invader’ follows, both tunes serving as perfect warm-up songs for the set to follow. After a brief MC segment in which Kyary addresses her London fans, she dives straight into the vibrant pop tones of ‘Candy Candy’ which is back-to-back with an equally energetic ‘Saigo No Ice Cream’. During the course of her performance, Kyary also makes use of the handy risers at either side of the stage to raise her profile for the crowds. Switching down a gear, another MC segment follows in which Kyary encourages the crowd to sing along to the next song (“Hoi! 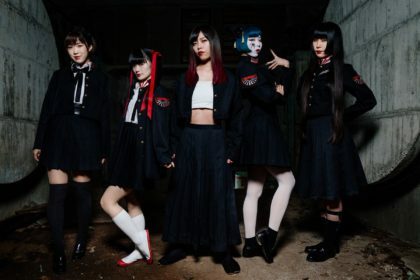 Hoi!”) which turns out to be a surprisingly beefy ‘Harajuku Iyahoi’, its evocative melody given a fresh dynamic in a live setting. The empathic beats of ‘Koi Koi Koi’ follow, which sees Kyary dancing with the apparition of a human-form fox on stage, at the end of which she darts off stage left. Following a brief instrumental break with the dancers keeping the audience entertained, the screen doors at the back of the stage part and a more sinister vision of KPP emerges clad in black. Taking a solo spot on stage for the most part, KPP powers through a serviceable ‘Slow Mo’ and ‘No No No’ before pausing for another MC break (“New costume! This has been inspired by a crow!”). Following a little talk about having reached the age of 25, it’s time for the thematically appropriate ‘Furisodation’. Greeted with enthusiastic screams from the darkened Koko, KPP is accompanied by two dancers and busting out some frenetic dance moves. Then the stage is plunged into darkness and a series of spooky sounds play over the PA. A spotlight picks out Kyary stage centre as she gradually discards part of her crow costume. There’s a brief instrumental break followed by the more electronic tones of ‘Mondai Girl’ as she’s joined by all 4 dancers. In turn, there’s an enthusiastic shot of arms by the audience at appropriate moments. The stage is next flooded with green light accompanied by a handclapping intro which segues into a well-received ‘Ninjari Bang Bang’ in which KPP encourages the audience to get physical (“Jump! Jump!”). ‘Montai Night Land’ follows with some arm stabs from Kyary – which is replicated in turn by the loyal crowd. A brief respite follows with Kyary speaking to the audience (“Do you like my best moves?”) before a rapturous applause greets ‘Cherry Bon Bon’. 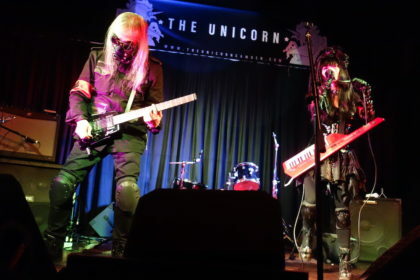 Keeping the bangers going, ‘Kira Kira Killer’ follows and then its straight into ‘Tsukematsukeru’ accompanied by rhythmic handclaps from the audience. 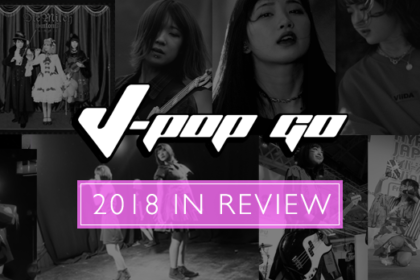 Meanwhile, a dynamic ‘Sai & Co’ sounds bright and fresh with a nice bassy appeal before a tearful KPP announces “Last song!” and ‘Crazy Party Night’ follows. With its suitably spooky themes slotting in nicely with the concert’s title, Kyary delivers some regimented dance moves as red and green visuals bath the stage. As KPP departs by the screen door at the song’s conclusion, it’s inevitable that there’s going to be only a momentary break before its encore time. Indeed, as Kyary bounds back on stage in a feathery new outfit its time to wrap things up with few new tunes in the form of ‘Easta’ and ‘Kimi no Mikata’. But there’s only one song to finish things on and once ‘Pon Pon Pon’ is announced, the crowd erupts in a frenzy of clapping and screams. As ever, Kyary’s 2011 debut never fails to strike a chord with its day-go pop appeal and the KPP faithful file out in a very satisfied mood. Kyary has come a long way in the subsequent years since her debut. There’s been plenty of debate on whether or not she’s still at the top of the J-Pop hierarchy. Some critics have suggested that producer/songwriter Yasutaka Nakata has been stretched thin between Kyary and techno pop trio Perfume. It’s an argument not entirely without merit as recent years have delivered a decidedly mixed bag of songs. Despite this, there’s still some killer tunes in Kyary’s arsenal – and plenty of striking visual ideas in both her videos and stage performances that continue to dazzle.